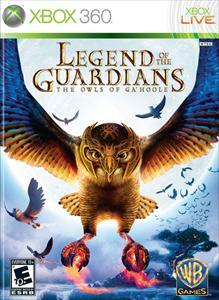 Fight the evil Pure Ones as a legendary Guardian of Ga'Hoole! Fight the evil Pure Ones as a legendary Guardian of Ga'Hoole! Download the demo.